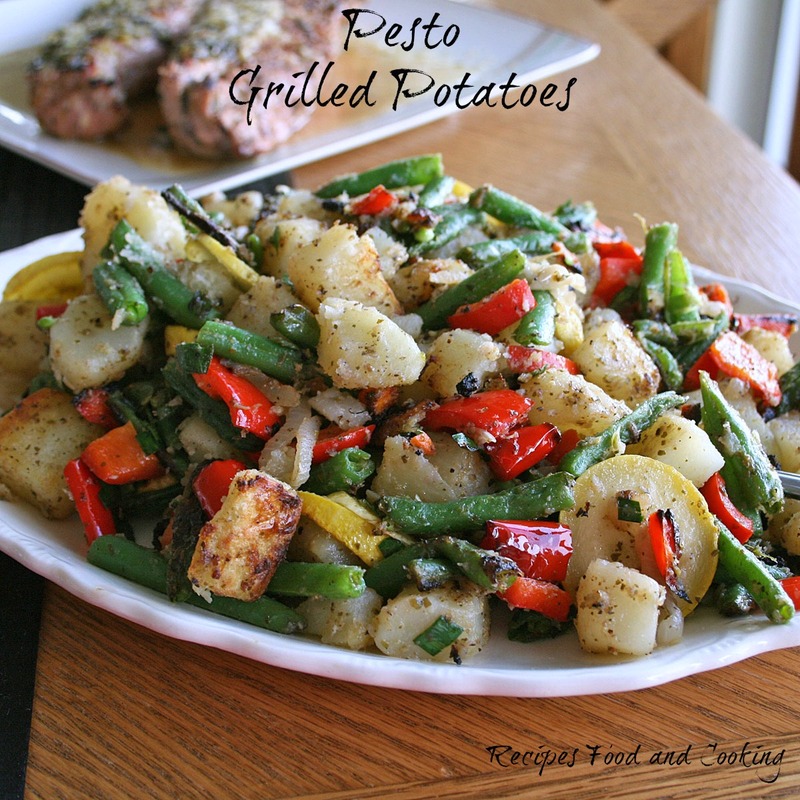 These grilled potatoes are so delicious and easy to make too! 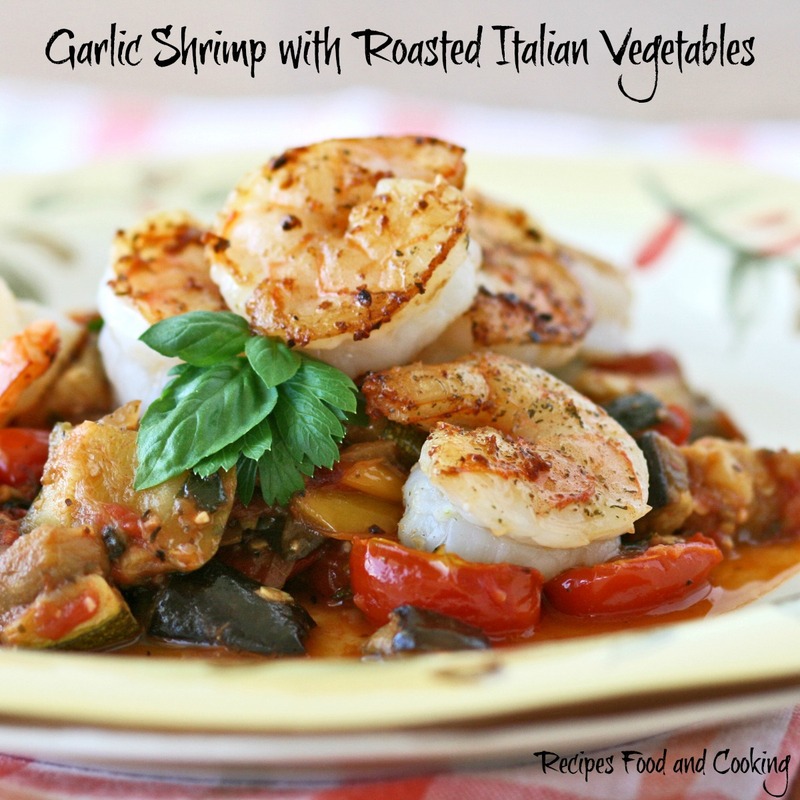 You can make them early in the day if want so they are a perfect make ahead dish. 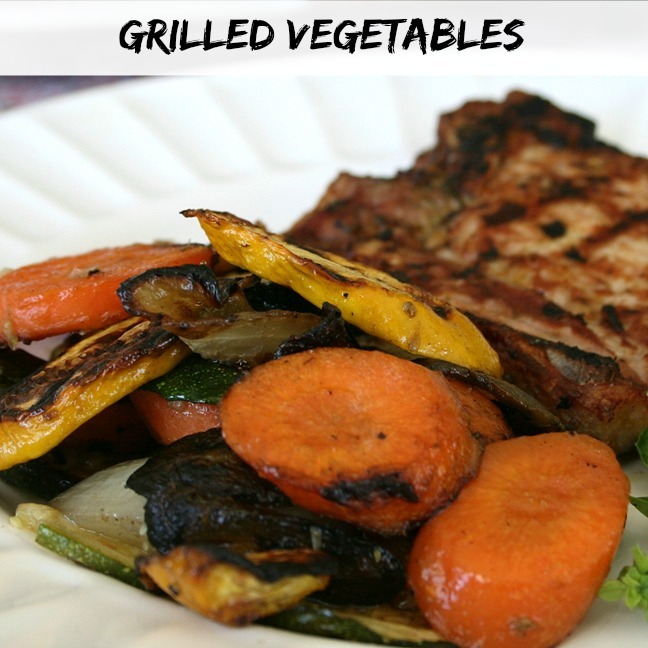 Everything is pre-blanched so the finishing cooking time is only about 15 minutes depending on the heat level of your grill. For time saving I even bought the pesto already made. You could even buy the potatoes in the dairy case for another time saver. I really like having in the refrigerator ready to use whenever I want that flavor and my basil isn’t in season. 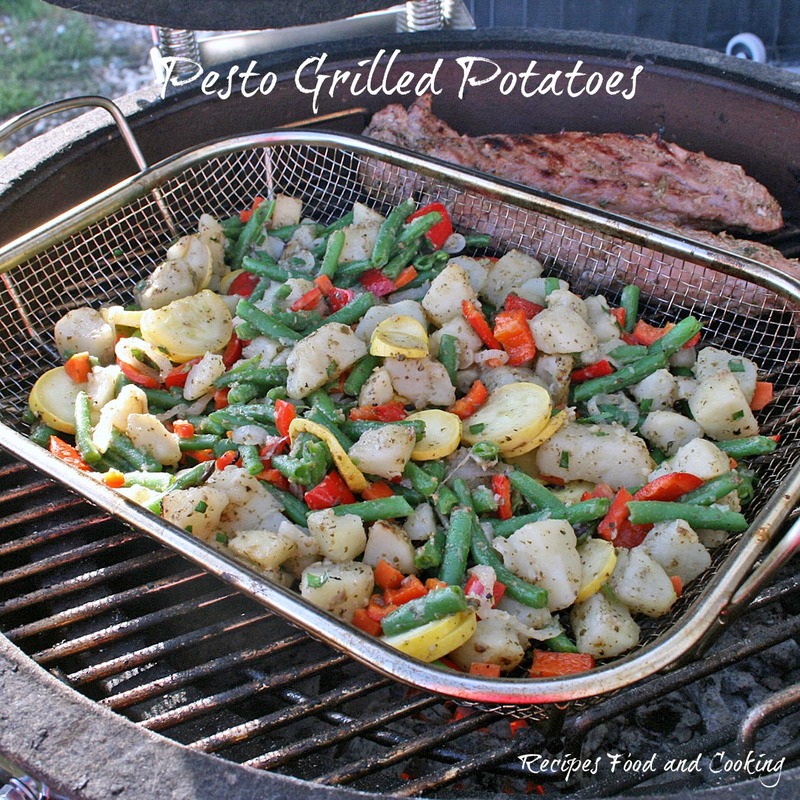 I use a grill basket like the one below to cook it on the grill with. You could wrap it in foil too if you don’t have a basket. I like the basket because it lets the vegetables get a little bit roasted which adds another texture to the dish. 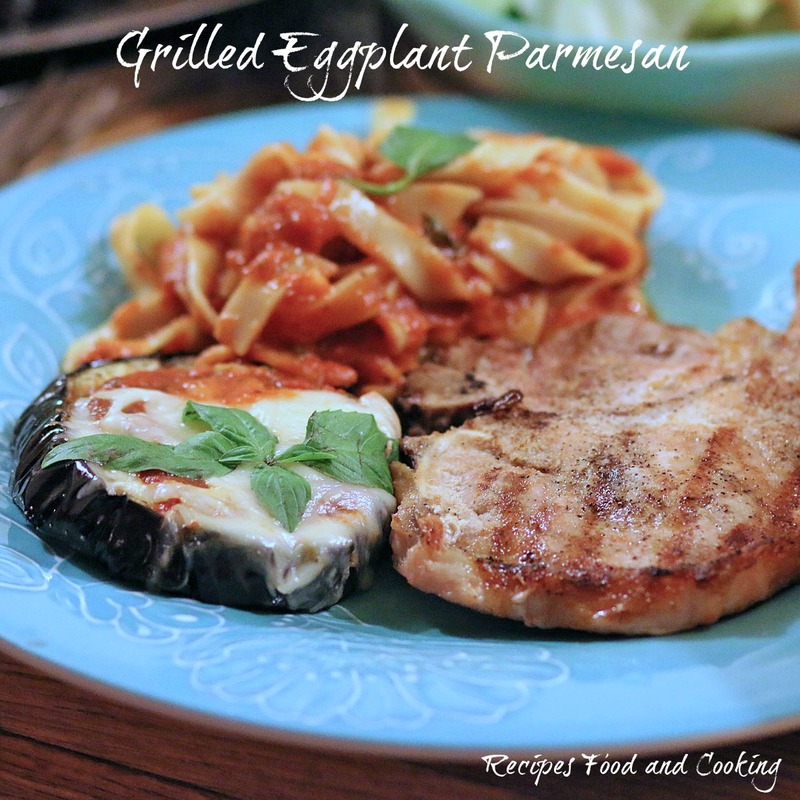 You will notice in the recipe that I say to add the oil to the recipe right before adding it to grill basket. If you add it ahead of time it just soaks into the vegetables and doesn’t help the mixture to brown which is the only reason I am using it in the recipe. You can omit it if desired you just won’t get as good of color on the vegetables. 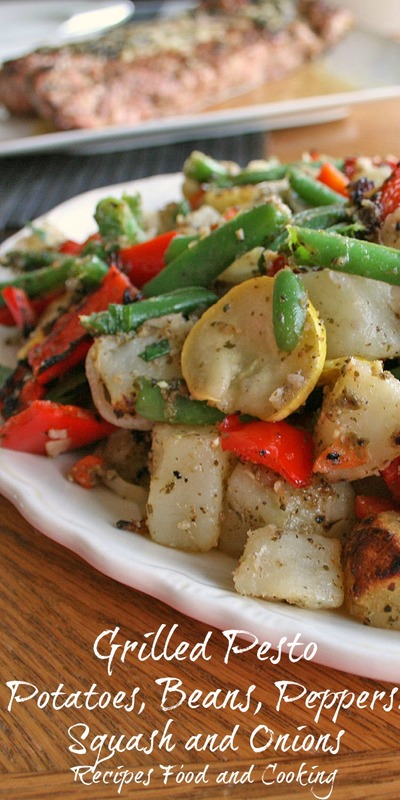 Pesto Grilled Potatoes is made with potatoes, green beans, red peppers and summer squash with pesto. Boil 4 - 5 potatoes in their skins until almost tender. Cool and cut into bite size pieces. Break the green beans into 1 1/2 inch pieces. Blanch the green beans. Add the cut up onion pieces. Cool. Cut the squash into rounds and the peppers into bite size pieces. Add the cut up potatoes to a large bowl. Add the remaining vegetables. Add the seasoning and 2 tablespoons of the pesto. Mix until combined. Refrigerate until ready to cook if making ahead. Spray a wire basket that goes on the grill. Add the oil to the mixture. Add the potato mixture to the basket. Cook for about 15 minutes until the potatoes start to brown and everything is hot. Remove from grill and stir in remaining pesto.